Jeff Fishman joined Energy Strategies in 2009 to direct the firm’s activities in the natural gas marketplace. 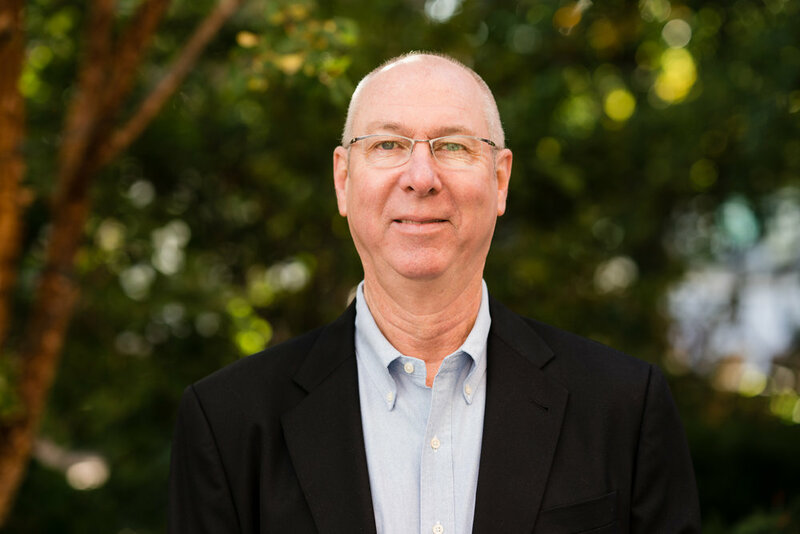 With over 35 years of experience in natural gas services and facilities, Jeff’s work at Energy Strategies focuses on client natural gas supply strategies and gas price risk management. Jeff currently manages the natural gas supply requirements of a consortium of industrial and municipal gas consumers. He also directs the firm's Gas Price Risk Management Service for industrial, institutional, and utility gas consumers. In addition to consulting roles, Jeff has held executive positions in companies providing natural gas gathering, processing, and marketing facilities and services. Prior to joining Energy Strategies, Jeff co-founded Peak Energy, Inc., a consulting firm providing energy market and corporate development activities to a range of energy industry clients. Before establishing Peak, he founded and led the executive management team of Grand Valley Gas Company, an active participant in the creation and development of the deregulated natural gas market in North America. Jeff started his energy career at Northwest Pipeline Corporation, where he managed an unregulated natural gas gathering and processing business. His natural gas pipeline experience started with a focus on non-traditional gas supply projects, including the development phases of a $500 million gas treatment facility.